Data loss prevention (DLP) has a poor reputation among information security professionals. 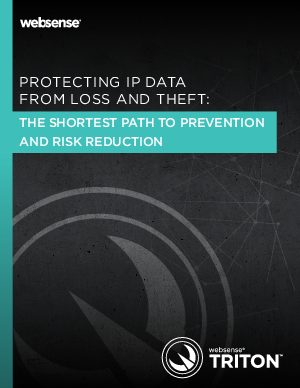 DLP implementations are thought to be complex and costly, and many are left to languish in the data discovery, classification and monitoring phasese, unable to ever produce the hoped-for benefits of active data-loss prevention policies. This paper describes the shortest path to reaching the prevention stage of data loss and data theft incidents without bringing data flows to a grinding halt.